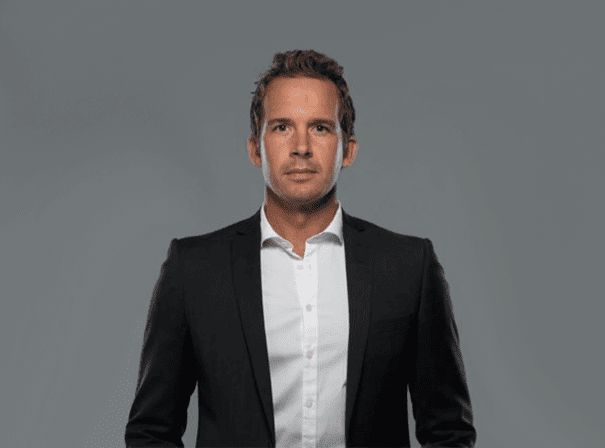 A real stalwart of the Premier League, English Soccerer Kevin Davies is a model professional who is an inspiring character and sporting star that can motivate and excite a range of audiences. Currently playing with Preston North End, Kevin is a 6ft tall striker who can hold up the ball like few others, who always chips in with more than his fair share of goals and has often been a fine talisman for his teams. At the age of 33, Davies was called up to the England squad for the first time in his career for the Euro 2012 qualifying game against Montenegro on 12 October 2010, making him the oldest debutant since the 1950s. Davies originally played as a vital member of the Chesterfield side that made the semi finals of the 1997 FA Cup. After playing 148 times for the side he joined Southampton before going on to Blackburn Rovers in a club record £7.5 million deal. It was in 2002-03 that Kevin joined Bolton Wanderers and was soon made team captain. He stayed with Bolton for a decade before joining Preston and with the North West team he scored 74 goals in 351 appearances. A bustling, physical player, Davis is a leader on and off the filed and can instil such values in young sportspeople or businesspeople alike.